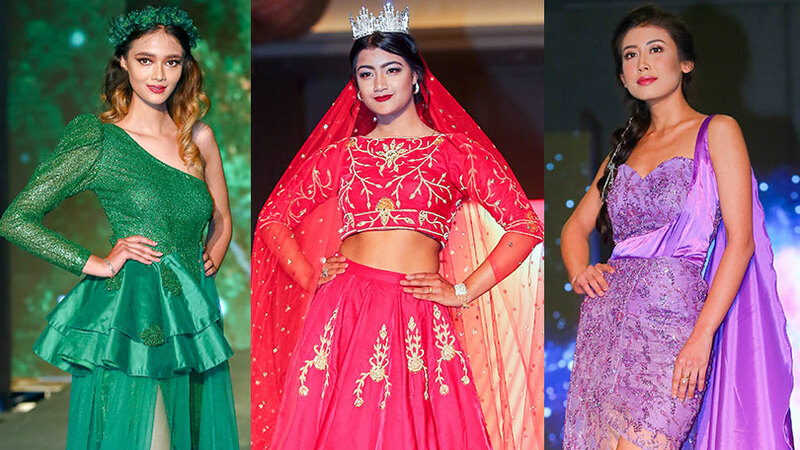 18 years of age Maunata Lama is finalized to represent Nepal at Miss Eco International 2018. 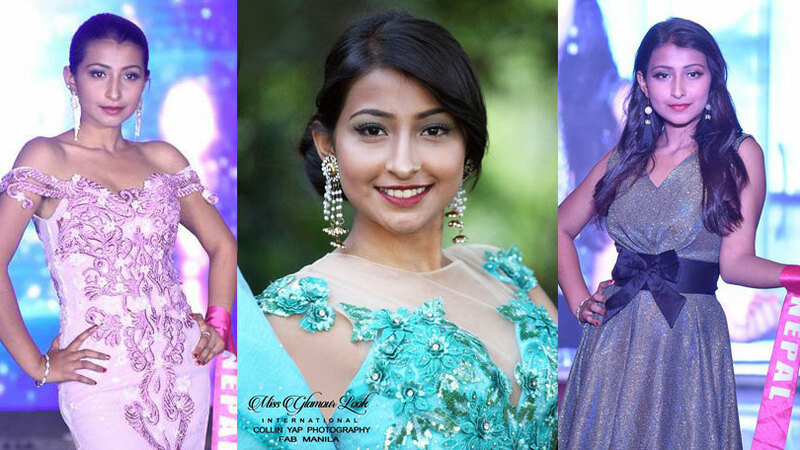 Maunata was been selected through an exclusive audition round conducted by Green Arts Media Pvt. 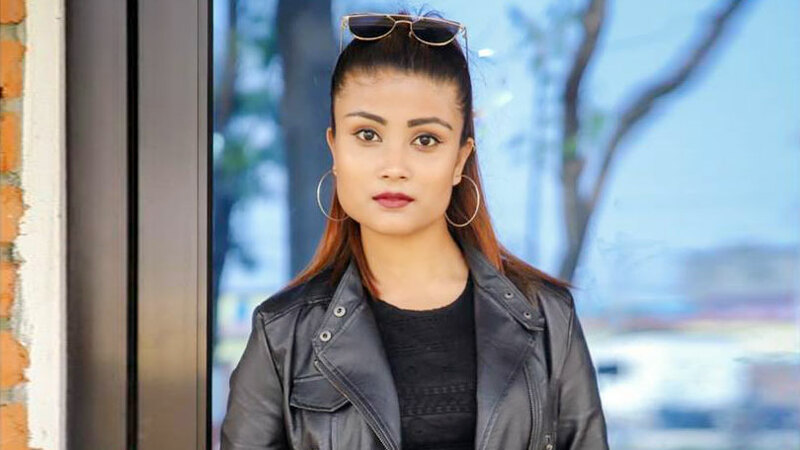 Ltd. the national directorial organization for Nepal represented by Ms. Anila Shrestha. 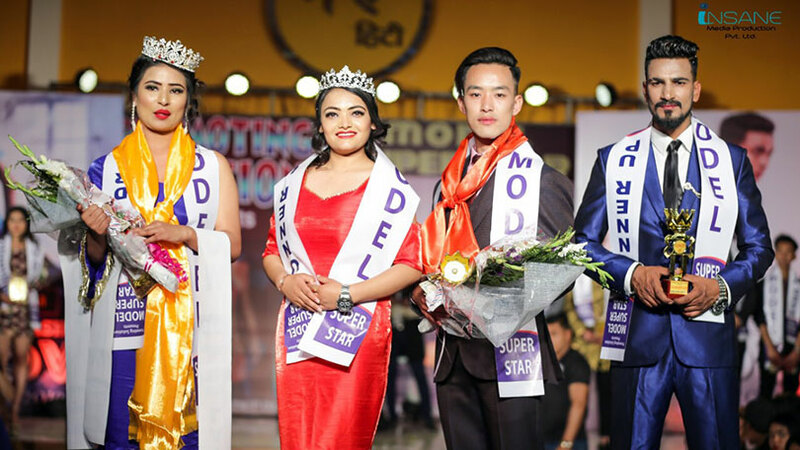 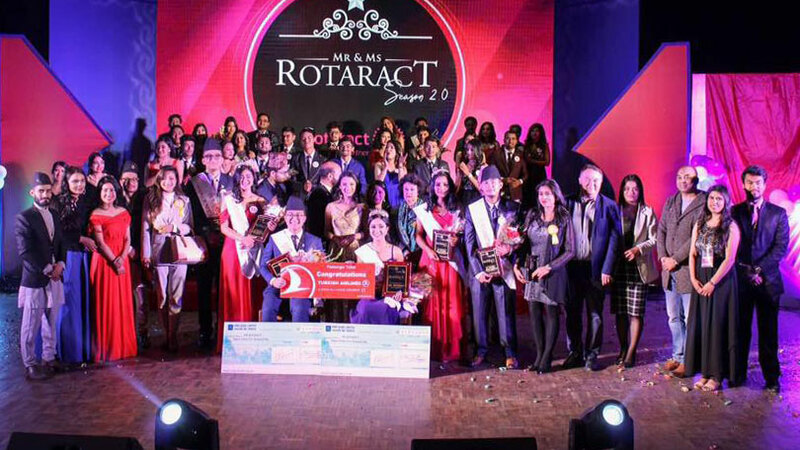 Maunata was revealed as the official representative of Nepal at Miss Eco International 2018 and was been crowned by Ronali Amatya as Miss Eco International Nepal 2018. 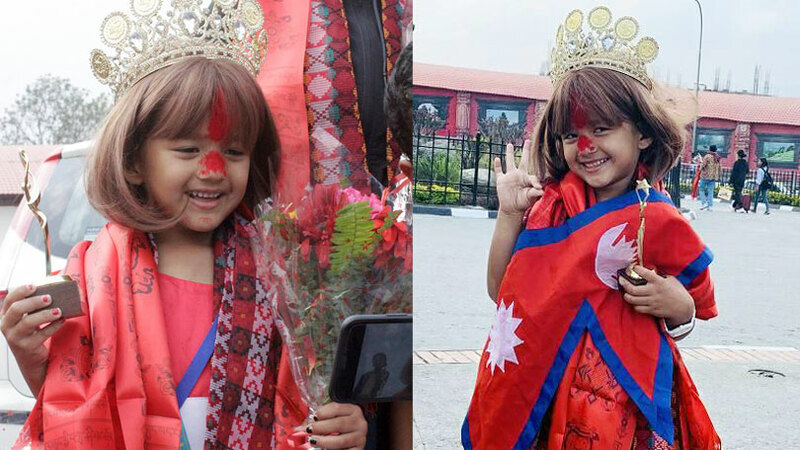 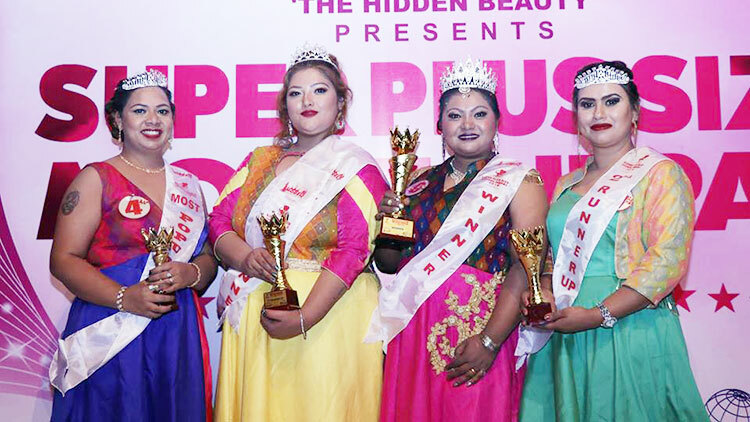 The crowning ceremony was been conducted at Royal Empire Boutique Hotel, Kathmandu. 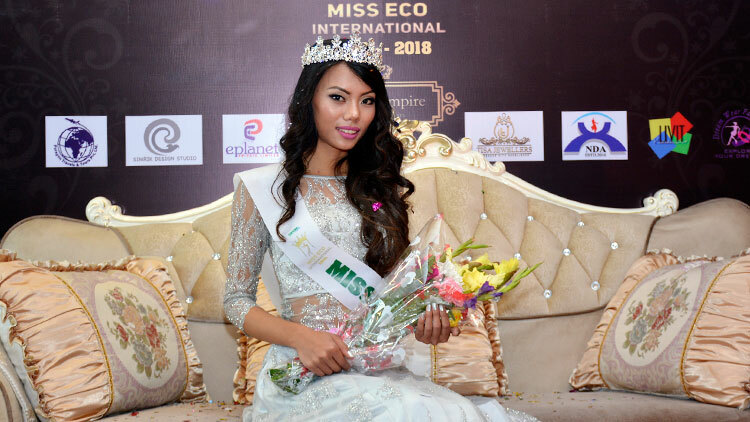 A plus two level student Maunata would be competing at Miss Eco International 2018 scheduled from April 1 to April 15 2018 at Egypt. 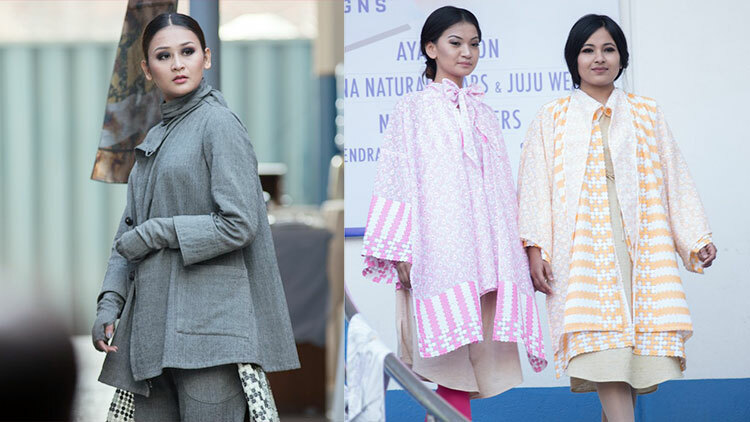 The participation and all necessary arrangement including the trainings for Maunata would be managed and coordinated by Green Arts Media. 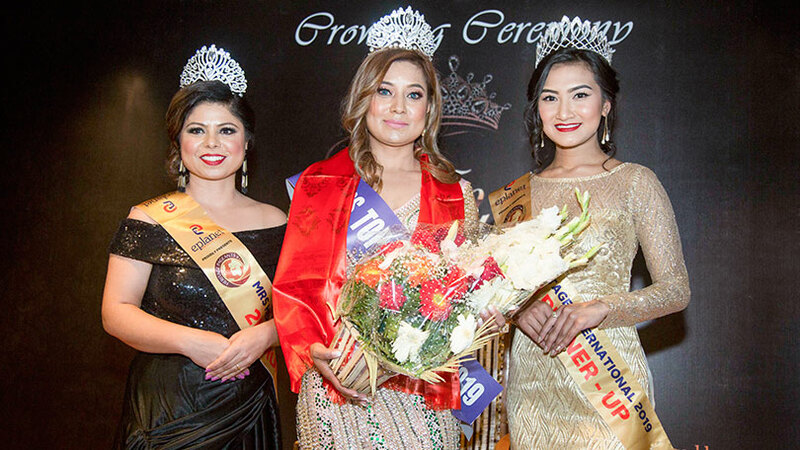 Earlier, Prinsha Shrestha represented Nepal in Miss Eco International 2015 held in Egypt while in consecutive year Nagma Shrestha represented Nepal. 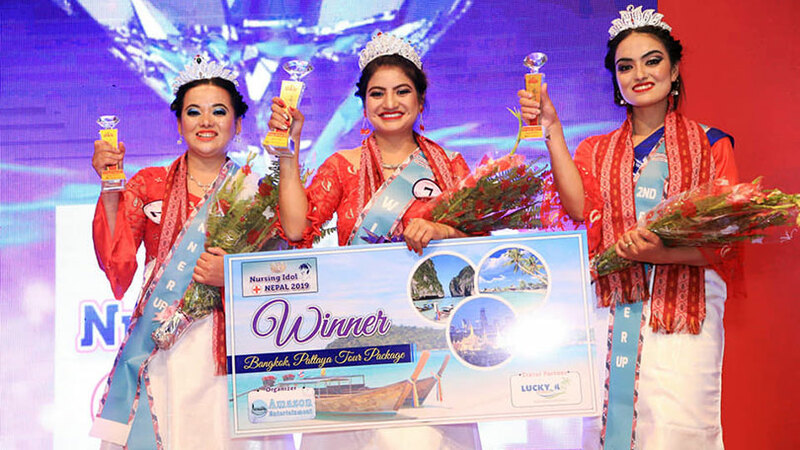 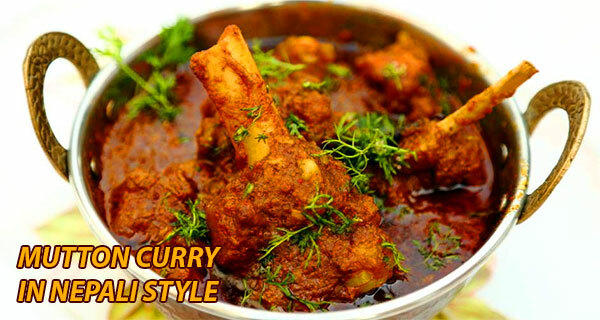 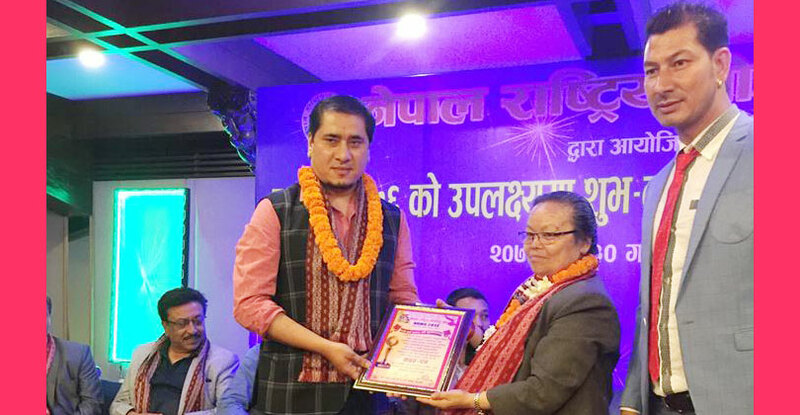 Nagma was successful to bag the prestigious award of ‘Best Video Tourism’ for Nepal. 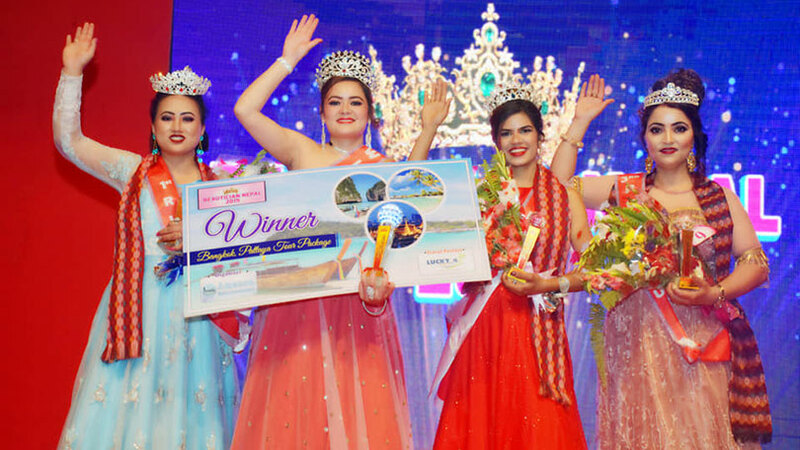 Last year it was Ronali Amatya who represented Nepal at Miss Eco International 2017 and bagged the award of Miss Congeniality.